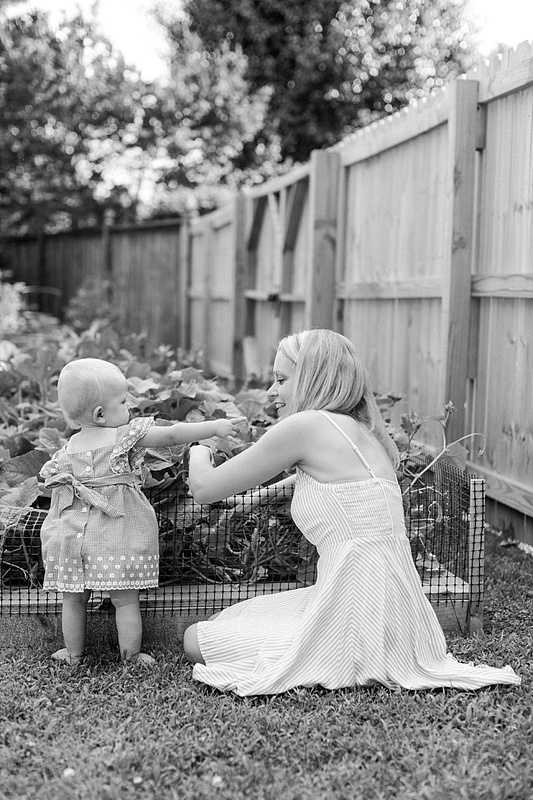 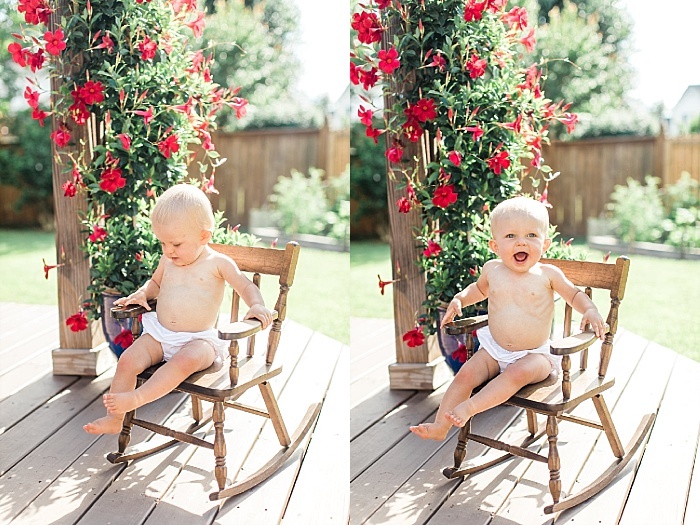 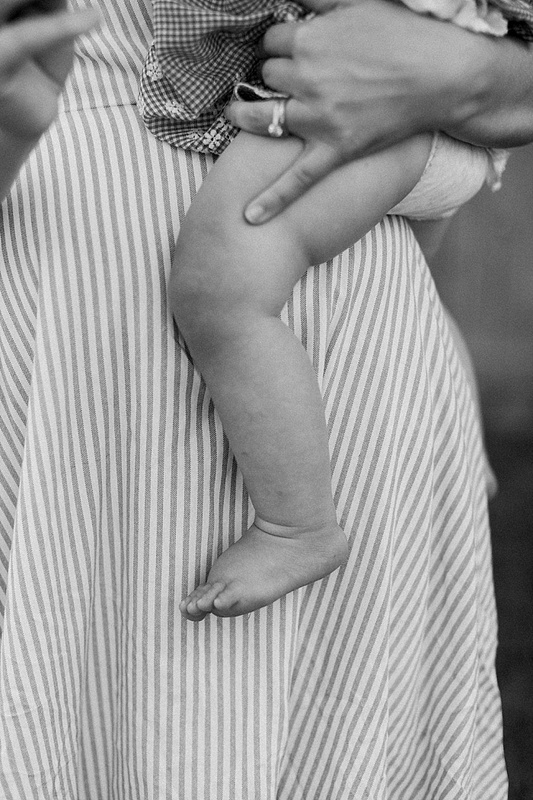 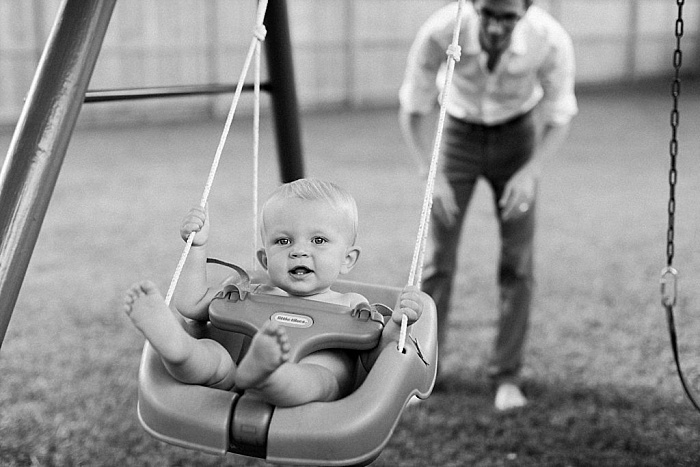 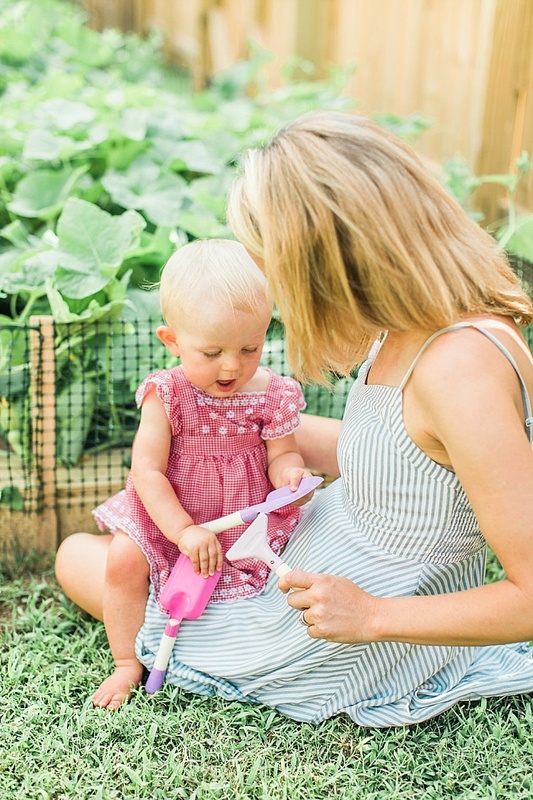 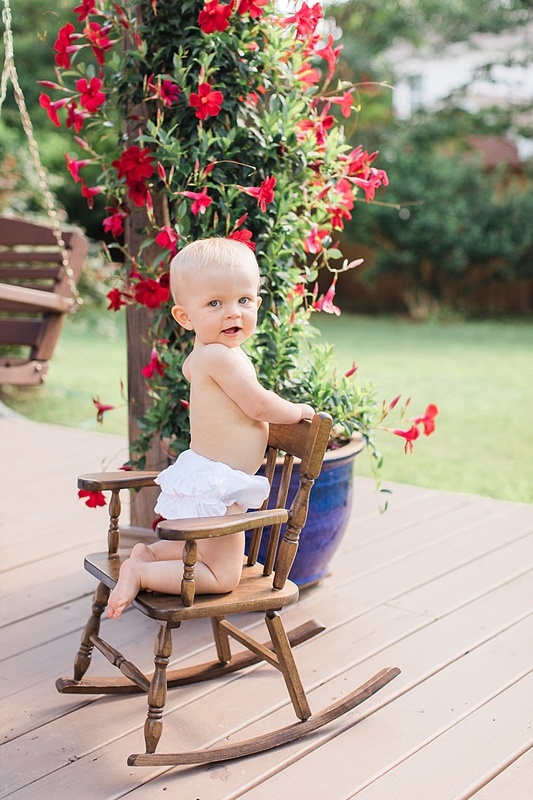 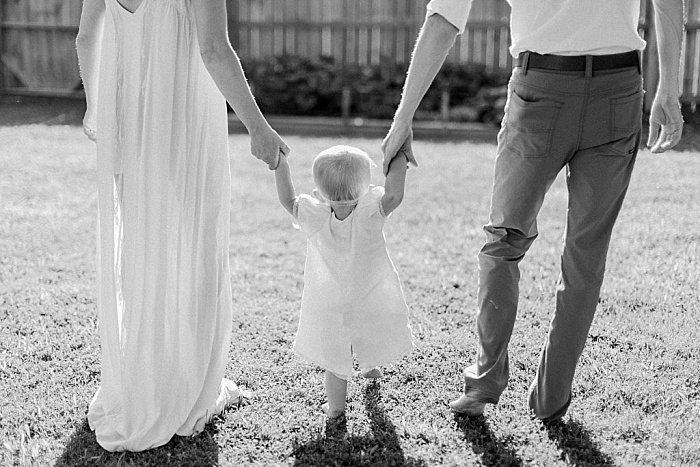 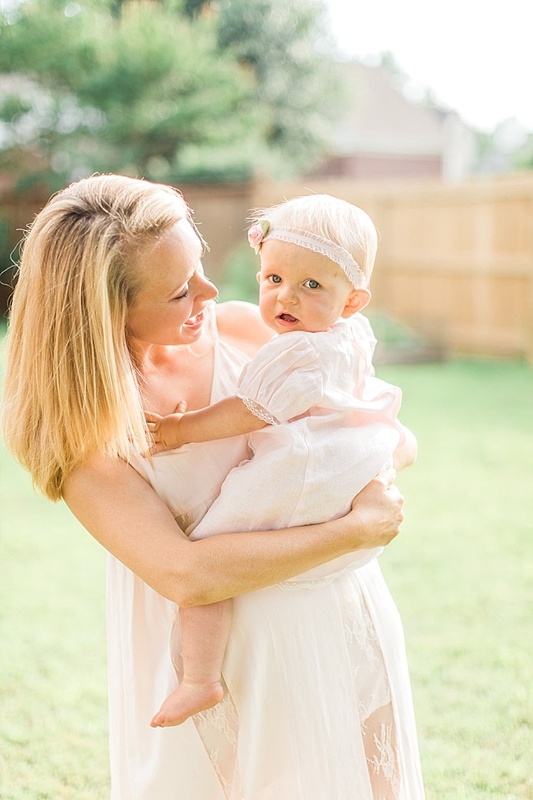 This one-year old session is all about summery backyard garden dreams! 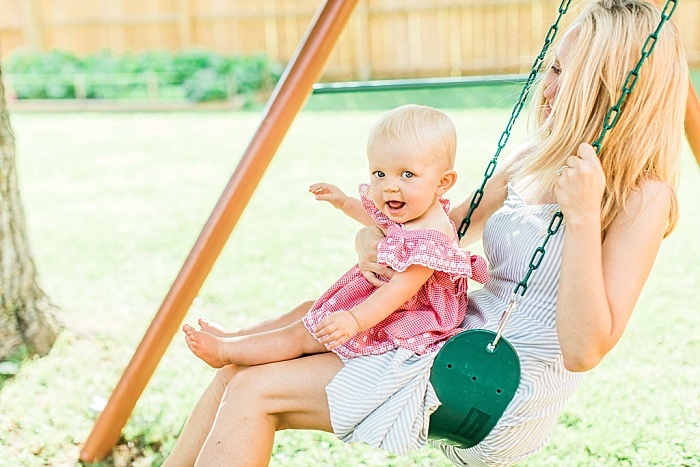 Sweet little Alice and her parents let us visit their Franklin home to document them in their backyard enjoying the summer afternoon together. 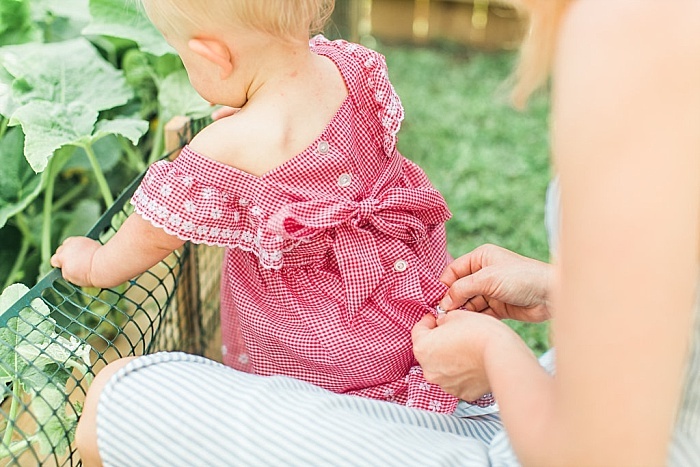 My favorite moments are in front of their vegetable garden and at the swing set - Don't miss the little tea party that may have happened too!